Behind a simple tick bite lies a multitude of complex ecological factors. 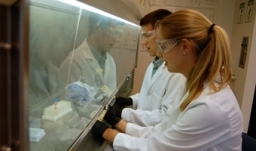 Assistant Professor David Allen and his team of undergraduate researchers continue to ask, Why? 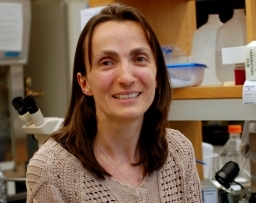 The grant enables Spatafora and her students to continue work on developing a compound that could block the formation of dental cavities and improve oral health. The professor was honored for her efforts to engage students in biomedical research and make them part of the broader scientific community. In a series of short videos, faculty members describe the winding paths that led them to Middlebury. 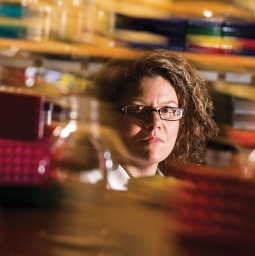 Geneticist Heidi Rehm ’93 is at the forefront of a genetic revolution in medicine, which may eventually lead to personalized care based on individual DNA. 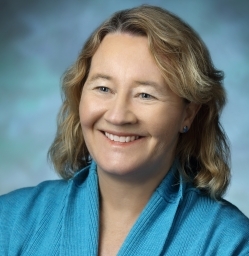 The pioneering researcher on the structure of chromosome ends known as telomeres will give a public talk on March 9. 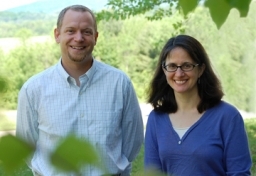 Two members of the Middlebury College faculty have been promoted to the rank of associate professor without limit of tenure. 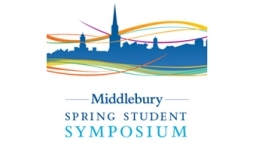 Students must submit applications for the annual spring symposium by February 27, 2015. Professor who studies the cell from which an egg develops is honored by Middlebury for her teaching and her research. 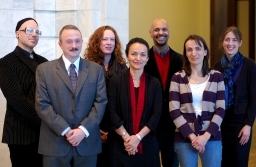 At its meeting in December, the board of trustees promoted seven faculty members to the rank of associate professor. 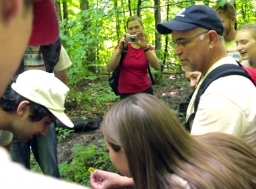 Summer immersion at Middlebury extends beyond the Language Schools. We visited five labs in Bicentennial Hall and met students and teachers working on advanced scientific questions. 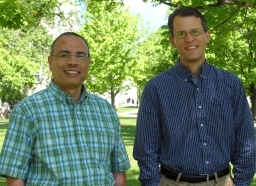 Middlebury's running list of fellowship recipients. Find out what student researchers have been up to this summer at the symposium in McCardell-Bicentennial Hall, Thursday, July 30, 2-4 p.m.
Elizabeth Morrison of the religion department and Jeremy Ward of the biology department have been promoted to associate professor.